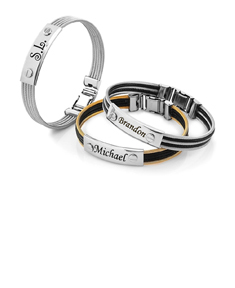 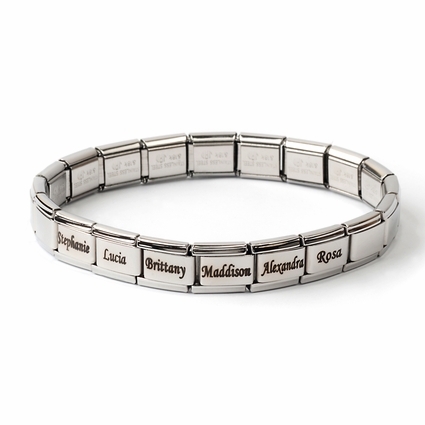 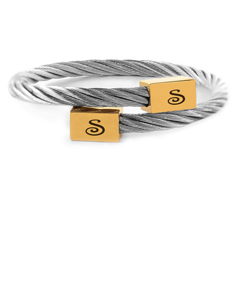 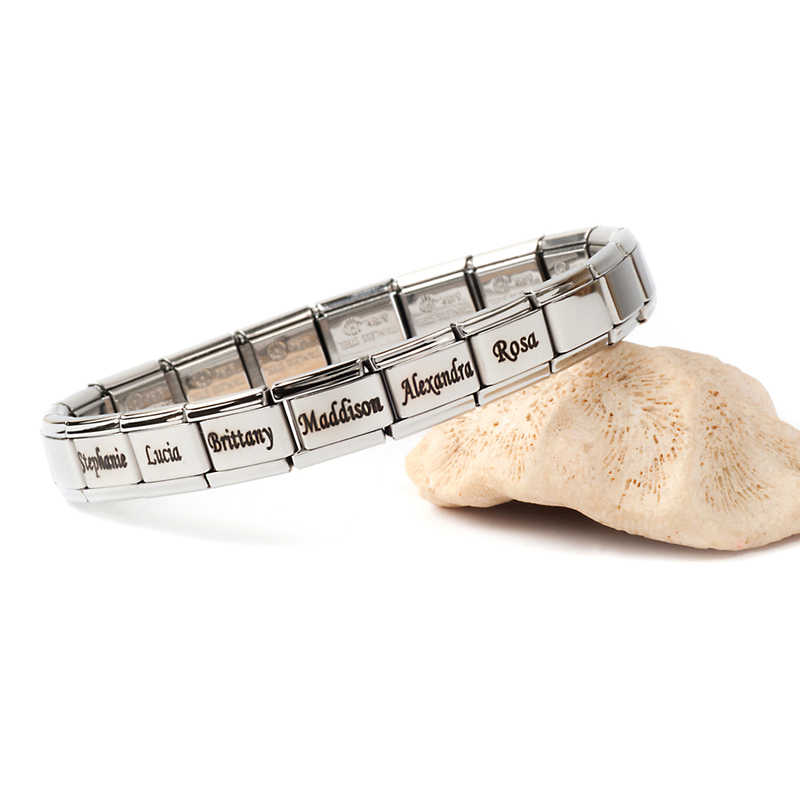 Stainless Steel Personalized Name Bracelet comes in 7” extendable to 8”. 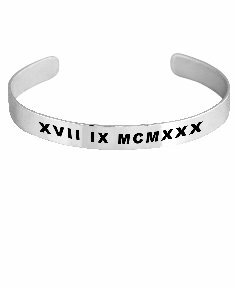 The bracelet diameter dimensions are: 2.25"
Since we cannot guaranteed that all orders will be shipped in the same package due to logistics and/ or different production processes. 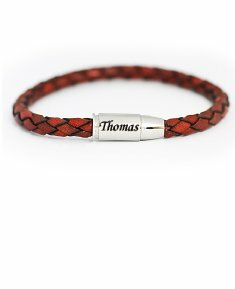 We will need to charge on some items individual shipping.